1467 Milner Crescent, Birmingham, AL.| MLS# 810261 | Richard Jacks UABLIVING.com 205-910-2297 | Birmingham AL Real Estate | Contact us to request more information about our Homes for Sale in the Birmingham AL area. Seeking some 1920&apos;s charm? This beauty so much to offer you! 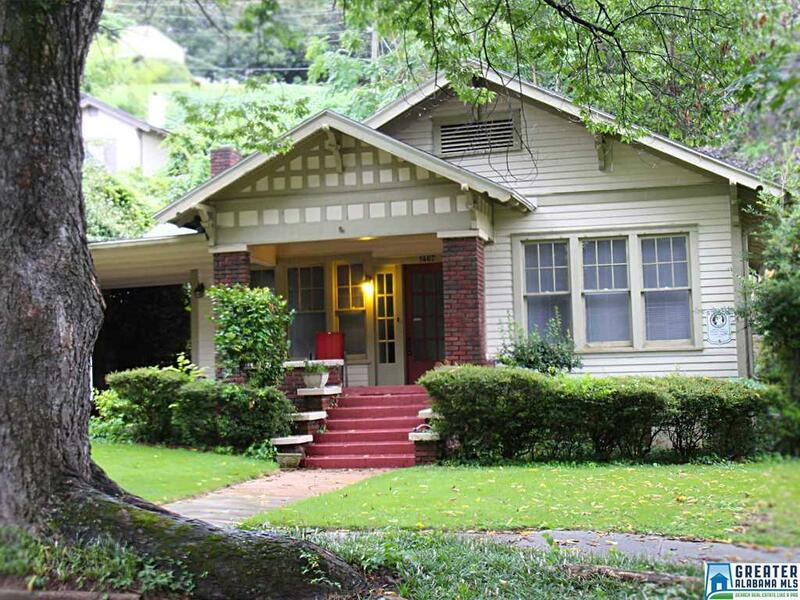 Located in lovely, Historic, and progressive Highland Park w multiple parks and fine dining, coffee shops, bistros etc all within walking distance. The Bungalow has been completely renovated, over the last few years and the kitchen remodeled in 2016. In 2015 a 45K retaining wall, patio and stairs were built for alley access and a stunning entertainment space. There is coveted off street parking with a covered car port and plenty of space to enjoy coffee on the front porch or vino on the patio with friends. 9ft ceilings, large living and formal dining rm with beautiful eat in kitchen, 2 baths and 3 bedrooms all make for wonderful main level living. Please set your showing today! !